AgRural Commodities Agrícolas is a Brazilian agricultural marketing consultancy established in Curitiba, Paraná, since 1996. 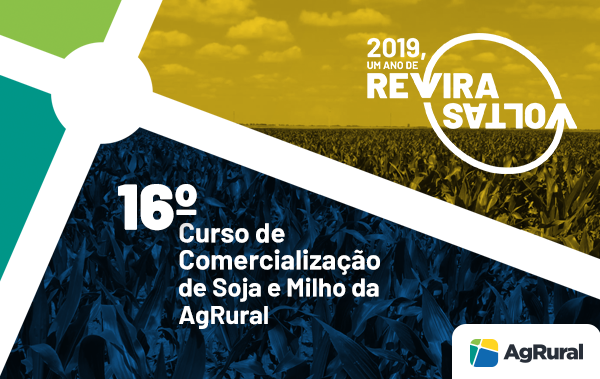 It provides market information/analysis and ag marketing consulting services for farmers and ag companies in 12 Brazilian states, which represent about 90% of the country’s corn and soybean production. Farmers, traders, importers and government agencies in South America, United States, Europe and Asia are among AgRural’s clients. AgRural is also a top data and analysis provider of Brazilian corn and soybean production forecasts, crop progress surveys, and farmer sales pace for a broad audience around the world. 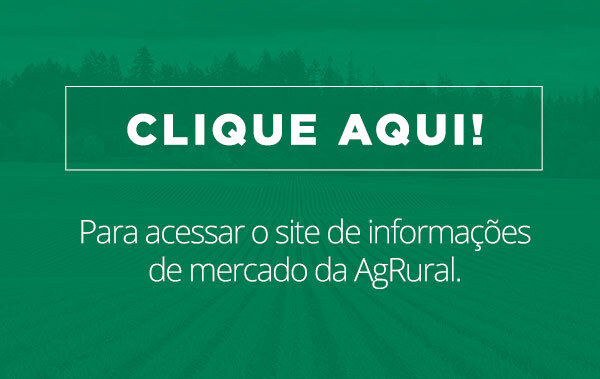 AgRural has a wide and reliable network of farmers, agronomists, cooperatives and trading firms all over the country that helps anticipate the main trends of the Brazilian market. If you are interested in our services in English, please fill out the form on the right side of this page and we will send you our exclusive Brazilian Update bulletins during two weeks, as a free trial.